What happened to the post-racial president and era that so many American’s thought they were voting for? The lawsuit, filed in a North Georgia U.S. District Court Monday, claims that the state circumvented the normal legislative process and set aside its own criteria when creating the “super-majority white ” cities within Fulton and DeKalb counties. The result, it argues, is to dilute minority votes in those areas, violating the Voting Rights Act of 1965 and the Fourteenth and Fifteenth Amendments to the Constitution. Riley was active in creating Sandy Springs and the subsequent cities while serving as a Fulton County commissioner. MSNBC’s ‘The Black Agenda’ – With Ed Schultz? Is Being Pro-States Racist? Al Sharpton Says the Tea Party Is Anti-Civil Rights by Default? Why Are We (Still) Discussing Racism? Racism has been a tool of the left to divide us and then control the conversation. Why are we still buying into it?? The GOP (Republicans) are the party of Lincoln who freed the slaves. The civil rights legislation signed by Kennedy/Johnson originated with President Republican Dwight D. Eisenhower and Martin Luther King Jr. preached love not hate and unity, fairness and freedom for everyone, not division. 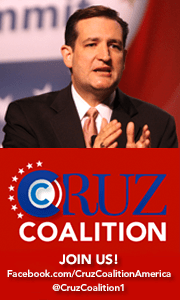 It is a dream and a legacy that has been hijacked by the race-baiters on the left, even some that walked with him. 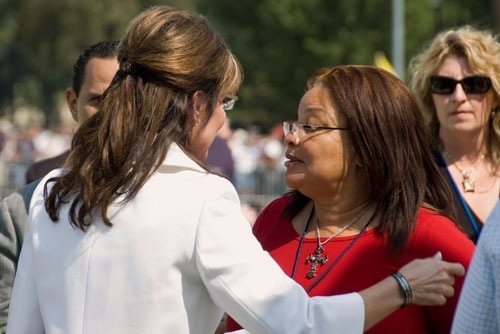 (One must ask why King’s niece, Alveda King, spoke at Glenn Beck’s 8.28 Event on the anniversary of his I Have a Dream Speech if the right is so bad or hateful!) Oh and the Klan… most were Southern Democrats. How long is white America going to be played and how long is right America going to be blamed for the sins of the left. This entry was posted in Changing Winds, Knowledge Is Power, News and politics, Politics, Wake Up and tagged Alveda King, Black Caucus, Martin Luther King, Progressive Movement, racism, reverse racism, white guilt. Bookmark the permalink.